In the Captains room, we have a particular focus on allowing the children to lead their own learning using construction, role play, small world play, musical instruments and natural resources. We also introduce numbers, colours and letters to the children in a fun and engaging way. 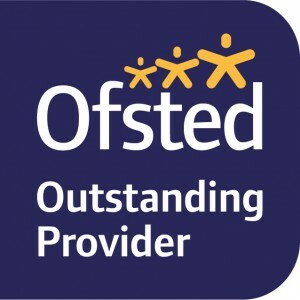 Your child’s key worker will be responsible for carrying out carefully planned activities to help them further their learning, as well as build on their social and emotional development. Of primary importance is a strong partnership with parents to ensure a smooth transition, either as a new starter or in moving up from the First Mates room. We know that parents are a child’s first educator so strive to provide you with ideas for home, alongside advice and guidance around toilet training and behaviour management. 08:00 – 08:30 The doors open and we begin with a healthy breakfast. 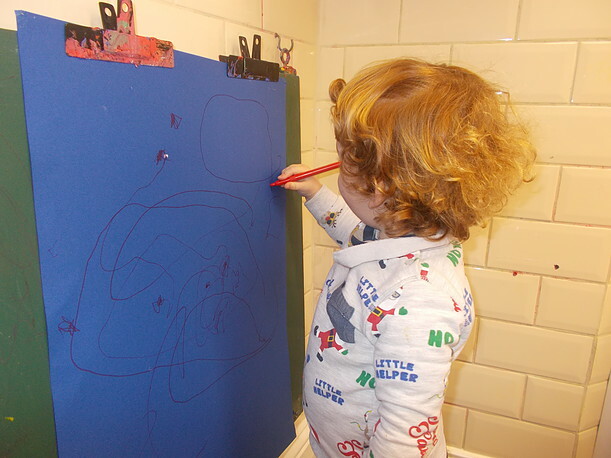 08:30 – 10.00 Planned activities now begin, alongside the children’s choice of toys. The activities are adapted to how each child learns best either in a large group, small group or one to one situation, and include reading stories in the book balcony, role playing in the home corner, messy play and mark-making. 10:30 – 10:45 Healthy snack and small circle time. This helps them to learn about listening to others, speak about themselves and share their opinions. 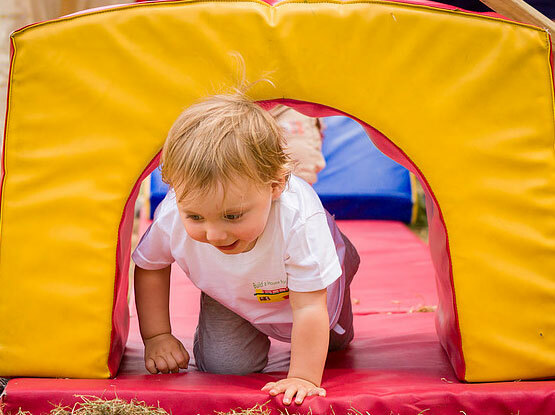 11.00 – 11.30 In the garden, the Captains have the space to run around and play with the many toys on offer, from bikes and trikes to obstacle courses and climbing frames. They can also explore their interests in messy play or nature during this time. 11.45 – 12:30 The Captains then set up for lunch with their teachers and friends. Lunch time is a great opportunity for us to increase the children’s independence allowing them to wash their own hands and faces, setting the table, as well as introducing self-service for the older Captains ready for a transition to the Admirals room. We use lunch time to socialise and increase the children’s language and communication. 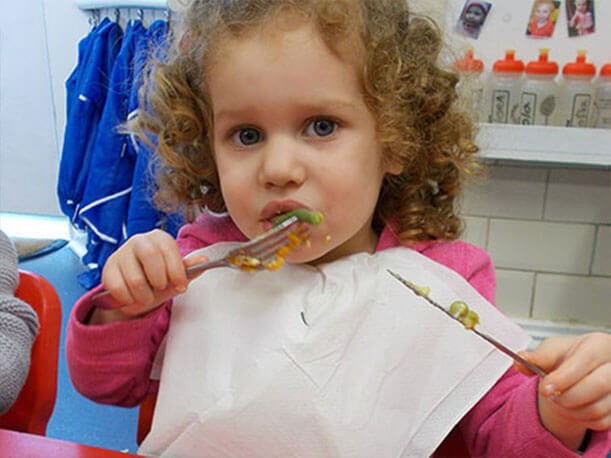 From using their manners, talking about the food on offer and discussing their day so far, the children are introduced to new words which allows them to expand their vocabulary. 15:00 – 16:15 After waking, the Captains are offered organic milk and then get ready for an afternoon of activities. This could be a group cooking activity or a one to one introduction to using the iPad. We then join the rest of the nursery in the garden which teaches the Captains children about looking out for the younger ones but also trying to keep up with the bigger ones! We use the garden to our advantage and open up free-flow between indoors and outdoors therefore increasing children’s choice. Whenever possible, we make a trip out to our local Bishop’s Park, to play football in the field, walk by the river or build castles in the sandpit. 16:15 – 18:30 Tea time is another opportunity to encourage more chatter at the table and also another learning opportunity to demonstrate to the Captains how we should sit at the table with others and learn to use a knife and fork. After helping to clear up, the Captains enjoy free play until pick up. Once parents/ carers pick up, they can receive detailed feedback from the staff about how their child’s day has been.